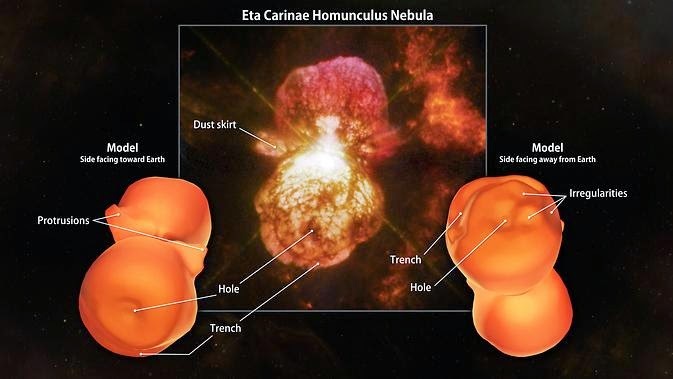 3DPrint Press: NASA Just #3DScanned a Nebula. Then They #3DPrinted It. NASA Just #3DScanned a Nebula. Then They #3DPrinted It. NASA Just 3DScanned a Nebula. Then They 3DPrinted It.